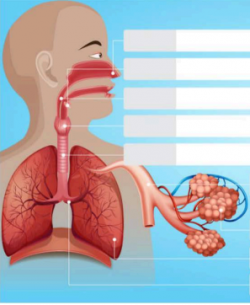 During this workshop students will learn about the main parts of the respiratory system, how and why we breath and how smoking affects our body. Each student will make a model lung to take home. This workshop is based on biology content covered in year 9 at school.